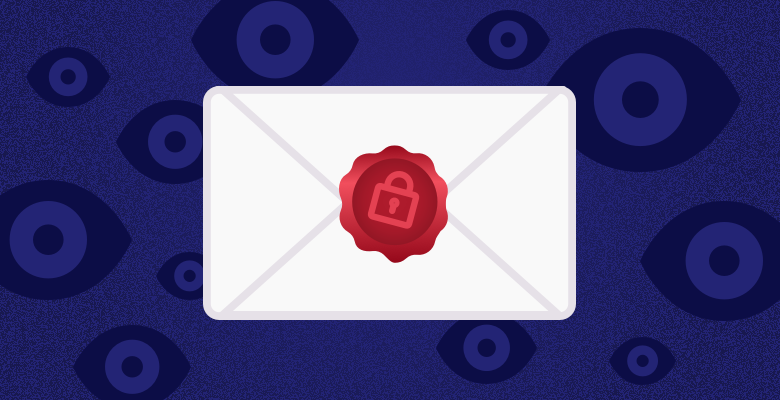 ECPA, The Email Communications Privacy Act, will be discussed in U.S. Congress on December 1, 2015. In advance of this we wanted to provide an overview of ECPA – what it is and how we’d like to see it reformed. ECPA sets the rules for when police and the government can read our email, look at our photos and access other content that’s stored in the cloud. ECPA has remained unchanged since it was passed in 1986 — despite the incredible technological advances of recent decades. Why does it need reform? ECPA has remained unchanged since 1986, which has left our communications open to unwarranted government intrusion. As the law is currently written, government and law enforcement officials can access personal communications and documents in remote storage in the cloud with merely a subpoena, meaning no prior consideration from a judge is necessary. This massive vulnerability in privacy rights opens the door for government snooping and complete disregard to our Fourth Amendment rights. Last Congress, great strides were made to update ECPA for the digital age, but reform did not come to function. Congress must act this year to appropriately protect Americans’ privacy and property so that our rights on the Internet will finally be equivalent to the physical world.